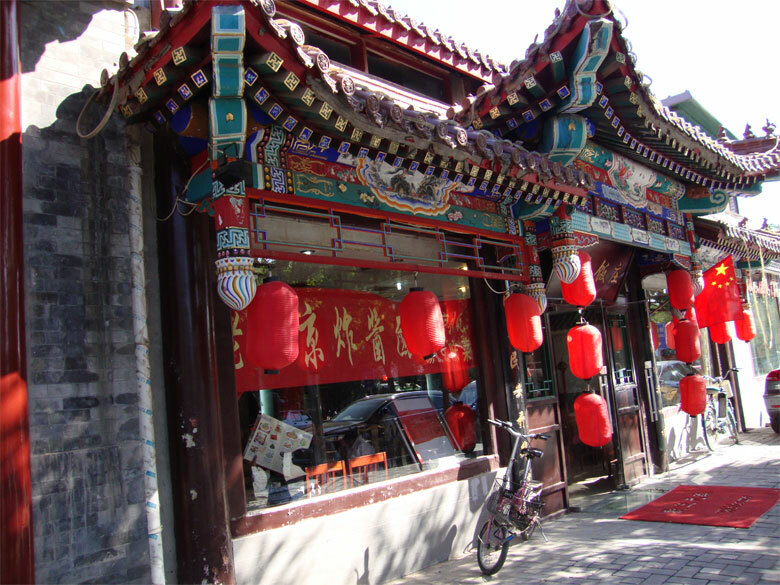 Spend a day exploring the nooks and crannies of Beijing, and you’ll find certainly find the parallels to New York City that Wang mentions. Just about anything goes in Beijing’s mixture of grit and beauty; one neighborhood might boast unexpectedly high-end department stores and car dealerships, while less than five blocks away, mom and pop restaurants sell simple meals for a dollar. Also present are the in-betweens: the boutique shops run by artists; the fast-food chains; the typical tourist haunts. It is a city that is diverse and real in what it has to offer, because it is so large that each of its individual worlds can exist without concern for its other worlds. The same can be said about its music scene, which thrives within the city’s chaotic moods. “The trend is more radical, allowing the existence of more experimental, pioneering ideas, more integration than the second- and third-tier cities,” Si YinGe of The Dyne says of Beijing. These days, almost every type of band you can imagine is present in China, and there is no one formula for achieving success, domestically or internationally. What matters is that youth are spellbound by potential – and while many are recycling old ideas, still others are creating and experimenting with all of the possibilities the luxury of playing music has afforded them. Change is slowly happening, with the intensity that a society can develop only after having its eyes opened to the whole wide world. As the Chinese music industry expands at the same rapid speed of the country itself, how the music scene handles its own growth will be vital in determining its future. Regardless of debates over acceptable forms of art and the lack of existing infrastructures for music, what one will consistently find in China’s underground music subculture is a scene that is driven forth by passion. In its best moments, such passion is then articulated through ground-breaking exploration of new ideas. Underground music movements are undoubtedly new and terrifying for modern Chinese culture. In order to make the best use of this positive energy, the music industry needs to focus on ensuring that Chinese musicians have adequate room to grow and explore. Most importantly, collaboration and cooperation will be vital – not just among musicians, record labels, and venues – but with the government, the educational system, and Chinese society at large.